This Summer, SAVE your hair while SAVING money! After a day at the beach, gym or the pool, our hair is left thirsty for nutrients and hydration that have been depleted by the heat, sweat, salt or chlorine. No worries! Eva’s Secret Cleansing Balm delivers deep hydration that shields your hair from the harsh summer elements while Reboot rids it of excess dirt and product buildup without stripping its natural oils. Plus their gentle sulfate-free formulas help nourish, restore and repair with natural botanical extracts and oils that leave hair silky, smooth and frizz-free. For a limited time only, use coupon code TAKE25 for 25% off your order. Summer-proof your hair by shopping our SUMMER SALE! 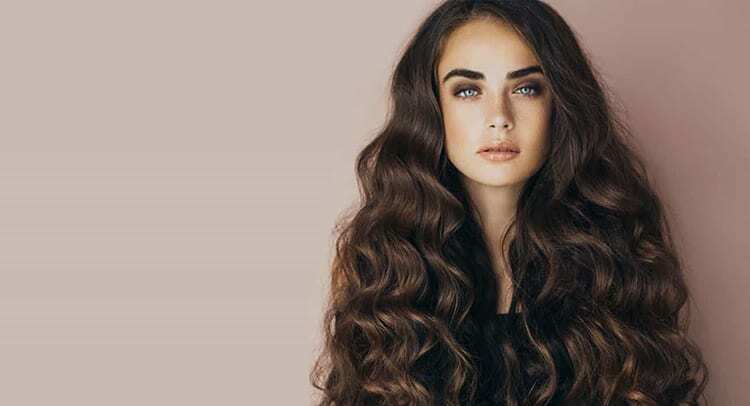 Is your hair in good health? Say “goodbye” to damaged hair. No more stripping sulfates; no dangerous parabens; no drying sodium. The safe and natural way to bring your hair back to health.